Lime essential oils, recognized for their sweet but tart, citrusy aroma, are collected through a method of cold pressed or expression from the peel or rind of the fruit. Meanwhile perfect for purifying services, air, and skin it may be used topically or taken internally in order to fully enjoy its many benefits. Lime blends well with sandalwood, rosemary, lemon, lavender, pink grapefruit, coriander, clary sage, bergamot, and more. Whether you taste it or smell it, lime is energizing and refreshing. As a body cleanser, it provides an uplifting scent and has purifying properties in both body and facial applications. 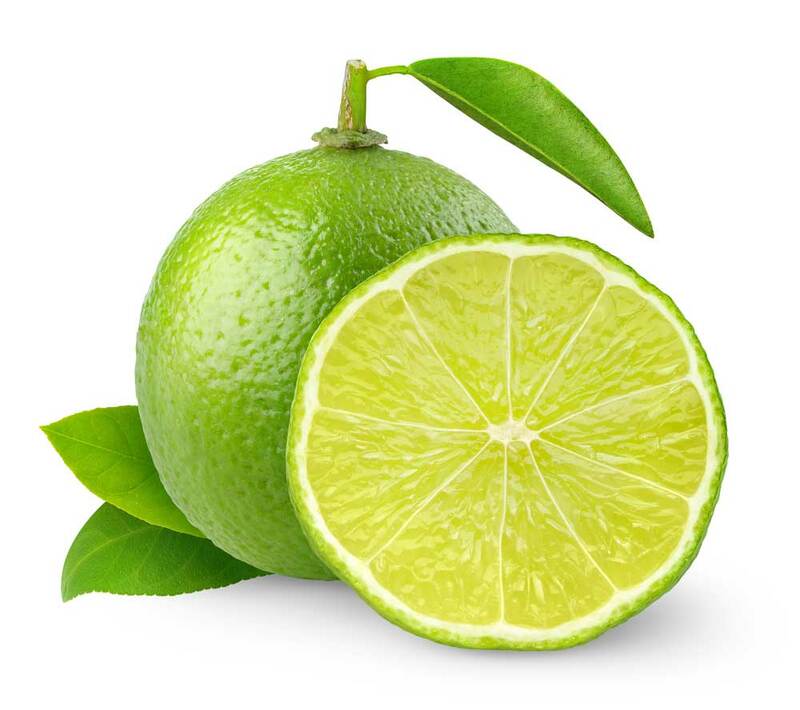 Lime can also be added to shampoo to energize and balance your outlook on life. Up to four drops in the diffuser of your choice can lift the mood in an entire room. At a ratio somewhere around one drop of lime to four fluid ounces of liquid, it can be used to freshen your favorite beverage. To remove sticker residue or grease spots, apply this essential oil to a cotton pad and use as a cleaner. When applied topically, avoid UV rays or sunlight for at least 12 hours after application. Avoid contact with sensitive areas such as inner ears or eyes. If you are under a doctor’s care, nursing, or pregnant consult a physician before using. Always keep out of reach of children. Some individuals with sensitive skin may have reactions to certain essential oils, including lime.